Graphic organizers, such as semantic maps, are a well-established means of teaching word meanings. 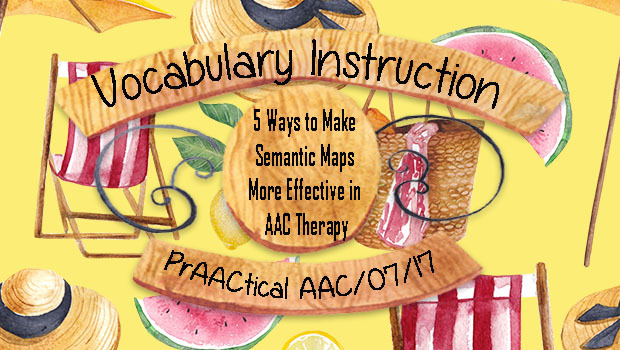 Both SLPs and educators frequently use this research-supported strategy to build word knowledge when working with AAC learners. Like any instructional tool or strategy, though, the learning gains our students make are tied to how we implement this kind of graphic organizer in our teaching and therapy. Here are some thoughts in maximizing the effectiveness of this powerful tool. Don’t expect graphic organizers to be the primary way that students learn their new vocabulary words. These tools are most effective when supplemented with other intervention strategies, like focused language stimulation. Make it interactive. 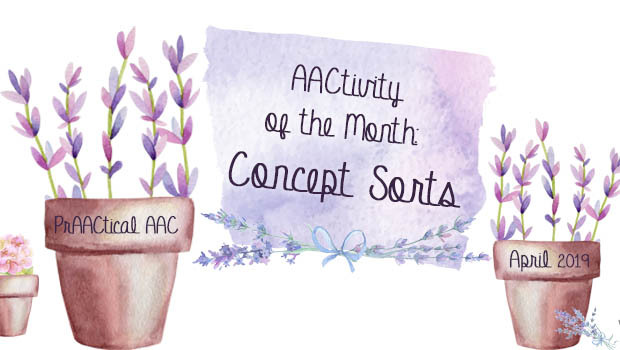 While some professionals use graphic organizers as a worksheet that is completed in school or assigned as homework, that probably isn’t the best approach for AAC learners. Instead, plan to complete the graphic organizers WITH your student, so that you can guide the process and do lots of teaching along the way. Plan to co-create these with the learner rather than assigning it as an independent work task. View the word web as a process, not a product. It isn’t the final result that is important, but rather the interaction and activities that occur while we create the semantic map that builds word knowledge. There are many types of semantic maps available on the internet and in teacher stores and each of them feature slightly different elements (e.g., antonyms, synonyms, sentences). Select or create a word web that matches the ability level of your student. Many graphic organizers, for example, include a place for the student to draw their own representation of what the word means, something that is not in the skill set of many AAC users. For those students, we’d select a semantic web that does not include that particular element. Can’t find one that meets your needs? It only takes a pen and a piece of paper to create your own version. Don’t worry that it isn’t as fancy as some. Form should always follow function. You can make it pretty later on if you choose when you have access to a computer. A hand-drawn semantic web that has appropriate elements for the student is way better than a professionally-created graphic that includes inappropriate features. Complete the semantic map over time. Here are some ideas for elements to include when deciding how to structure this over multiple intervention sessions. Brainstorming: What do we know about this word already? Activating background knowledge, which is not something that happens automatically for many of AAC learners, takes some probing. Record the ideas on paper so you can refer to them as you develop the semantic map. Focus on the main meaning of the word, and define it using only words the student already understands. This is a great time to introduce new tools like online dictionaries that you and the student explore together. You can listen to how the word is pronounced, read and discuss the definition, and see/hear examples in sentences. Through this discussion, you can come up with a student-friendly definition of the word that goes into the word web you are creating. Take your time in working through the different elements of the word web. In the first session, we may brainstorm what we already know about a word and use our online dictionary to help us develop a student-friendly definition. Next time, we may review some of that and then go on to talk about things this word makes us think about or other words and phrases that have the same or similar meaning (synonyms). We would take the time to discuss each of these and record them on our graphic organizer, and perhaps write down some sentences that feature the target word. In another session, we may do a vocabulary sort around this word to further refine the students’ understanding. For example, when working on ‘annoy’ as part of a unit on emotion words, we might have a stack of index cards with different scenarios in order to determine whether each one is YES/DEFINITELY an example of something annoying, or whether it fits better in the MAYBE or NOT piles. Don’t underestimate the importance of dialogue as you continue developing the semantic web. 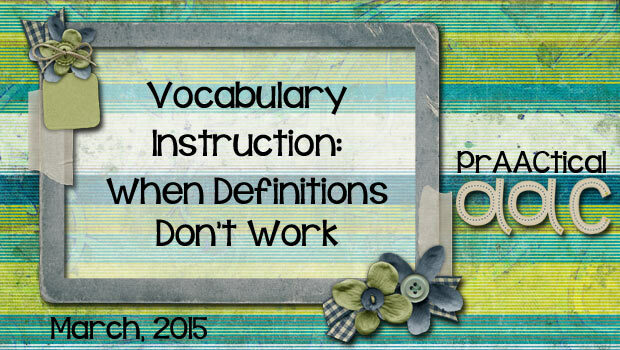 Engage in lots of conversation about word meaning, context, and word forms. Use this new information to expand or revise the word web. Do additional instructional activities that help the learner get a better understanding of the word with the semantic web in view. Again, take the opportunity to mark it up as the student learns more about the word. Keep it going. Remember, this is not a ‘one and done’ experience. Refer back to the word web periodically. 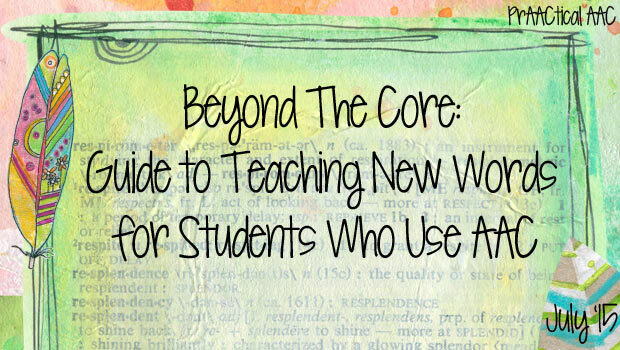 Add to it as the student accumulates new information and experiences that relate to the word. Look back at it when the student uses the new word incorrectly so that you can help clarify the meaning and usage patterns. Pull it out when there was a missed opportunity to use the word, and take some time to go back and reformulate the utterance with the target word. When viewed as a process in which the learner and teacher/therapist co-create the semantic web, these kinds of graphic organizers can be a powerful means of building word knowledge. 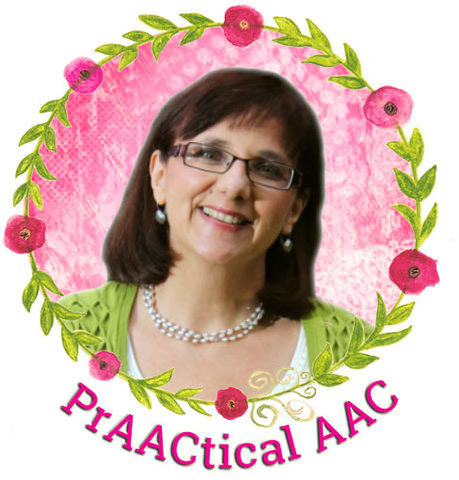 Do you use word webs in your AAC work? 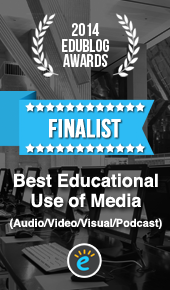 We’d love to hear about your experiences, ‘lessons learner,’ tips, and favorite resources. I give educational assistants a stack of simple word webs, venn diagrams, and sorting diagrams. The teacher’s role is to tell the aide which tool to use and what the big idea should be. The completed graphic organizers are a record of all the language we modelled on the student’s AAC. We can invite our most emergent students to participate by telling us “that’s it” when they hear a word they find most important. And we can use these completed graphic organizers to talk about what words need to be added to the student’s device. It also helps to talk about words we couldn’t find. For example, before P2Go had a search option, her peers couldn’t find the word “respect”. (They didn’t realize it was a verb.) So they added it, because they needed the word in so many units.